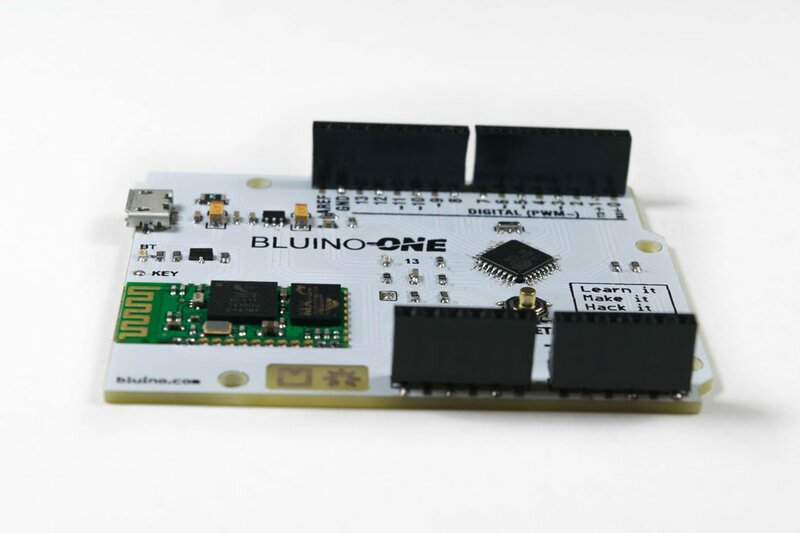 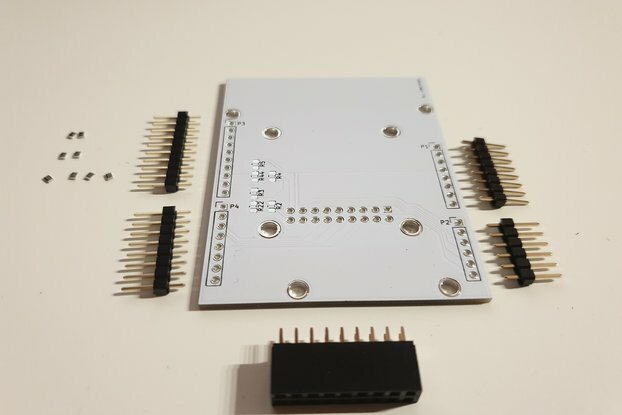 Bluino-One is Arduino uno compatible with built in bluetoothh module HC-05, so make Bluino-ONE is an Arduino can be programmed by Android over the air (OTA) via connection bluetooth. 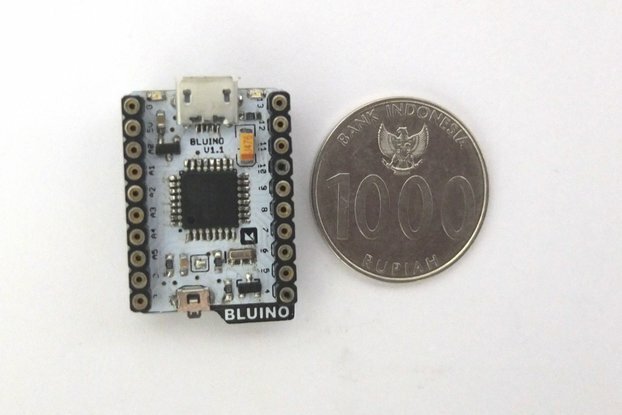 Alternative for play and learn Arduino more be easy wtih Bluino and Android. 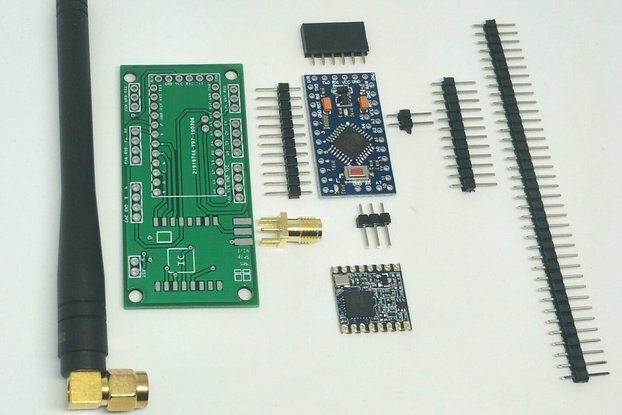 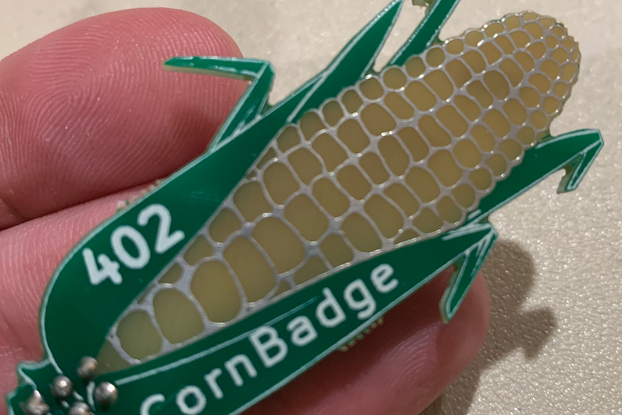 Over the air programming, bluetooth connection.